The patient portion of healthcare billing is now the fastest growing segment of medial practice revenue, fueled by the fast rise of high deductible health plans. "Providers are left on their own to ensure they get paid from their patients that have high deductibles and payers have no role to play in influencing patients to make due payments to their providers, other than simply adjudicating the claims and making the determination after about 30 days from the claim submission! 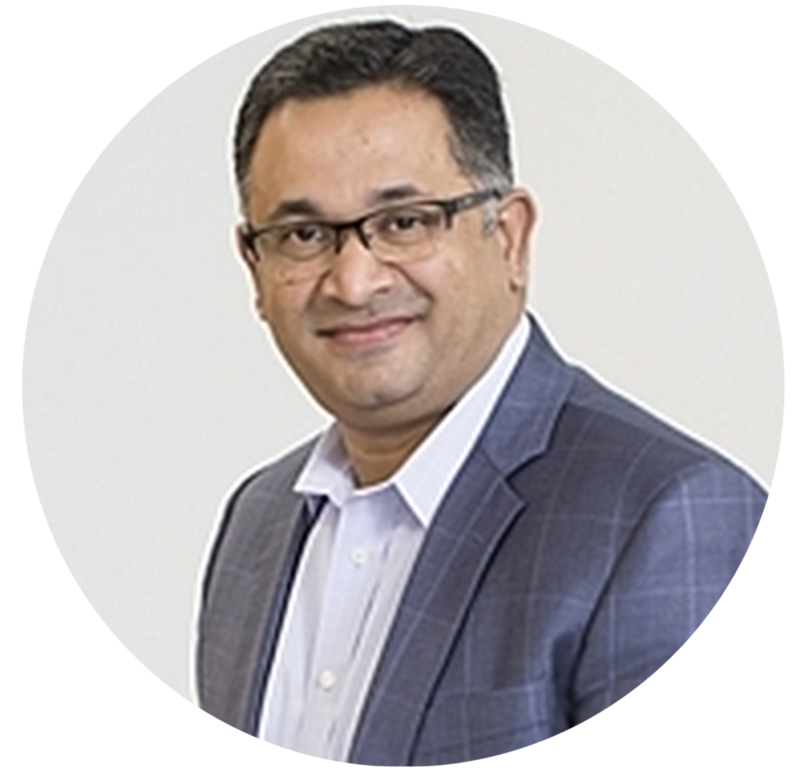 Therefore, in the current circumstances, providers cannot simply ignore the reality and cannot continue to operate in the old patient revenue cycle paradigm. The age old techniques and the status quo process have all proven to be inadequate in responding to a newer system of changes, only occurring at a faster pace than we all think." 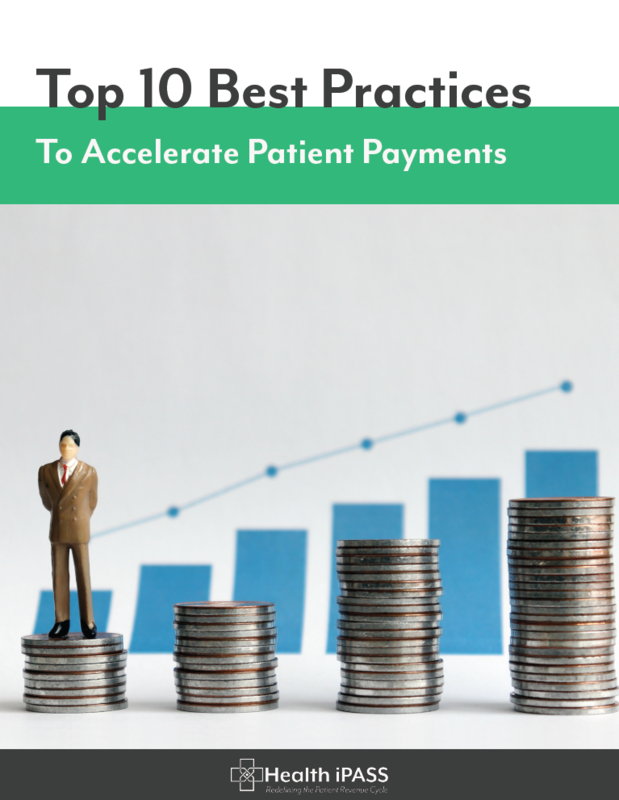 We hope that you find this white paper helpful to offer 10 practical tips you can immediately implement to improve the patient revenue cycle in your practice. Medical providers must recognize that they will see more of their operating revenue coming from patient out-of-pocket and must adapt their strategies, processes, and systems while delivering an outstanding patient experience.